The herring have moved in to spawn. Herring are food for a lot of animals, including birds. 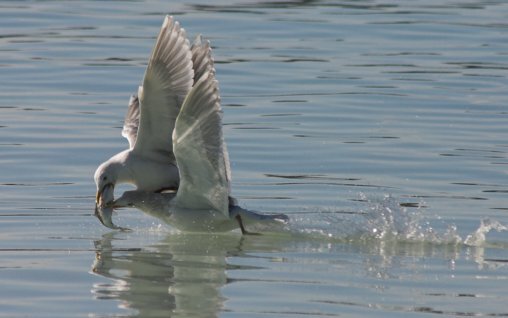 This entry was posted in birds, fish, photo, spring. Bookmark the permalink.